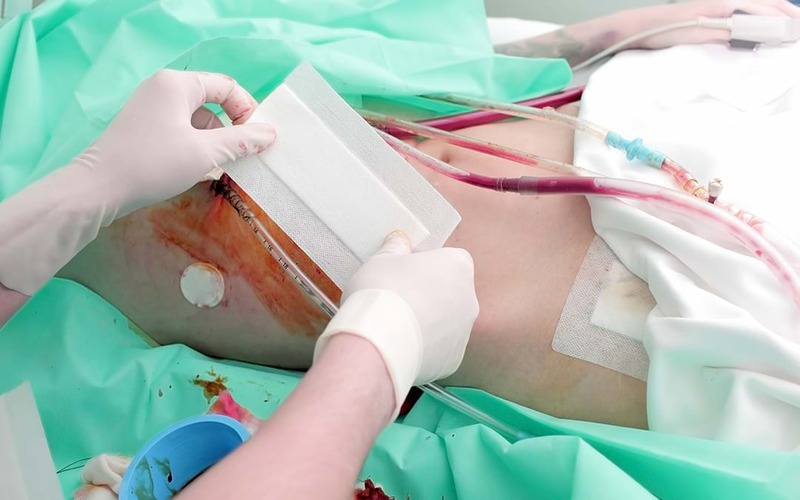 CAN STEM CELL THERAPY BE USED TO TREAT CHRONIC KIDNEY DISEASE? Worldwide, around 10 percent of population is affected with chronic kidney disease…. 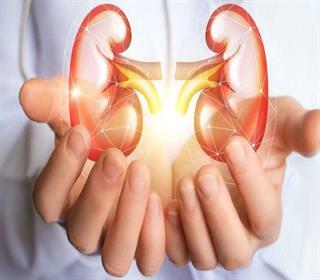 IS TRANSPLANT THE ONLY OPTION FOR CHRONIC KIDNEY DISORDERS? Our kidneys work to eliminate waste and toxins from the body. They also produce hormones…. 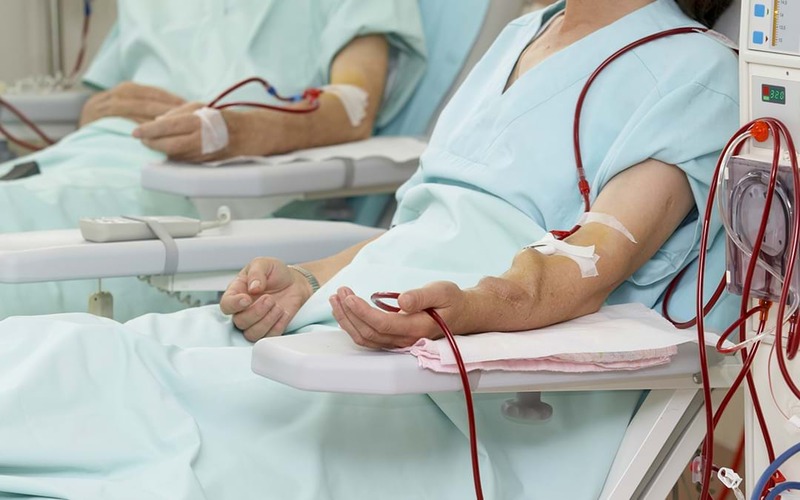 The number of people suffering with a life threatening chronic kidney disorders has…. 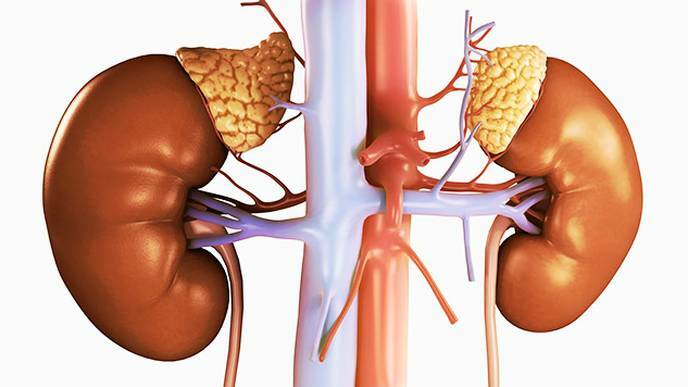 ARE WOMEN WITH CHRONIC KIDNEY DISEASES AT A RISK DUE TO LOW SURVIVAL RATE?